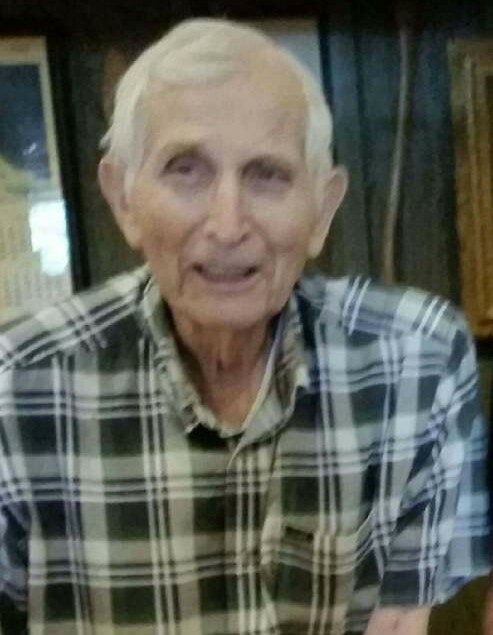 Tom Frank Marona, 91, of Horseshoe Bend, Arkansas, passed away, Monday, January 29th, 2018 at Fulton County Hospital in Salem, Arkansas while surrounded by his loving family and caring and supportive hospital staff. He was born in Hurricane, Alabama on February 20, 1926, a son of the late Mary Delia (Tucker) and William Isadore Marona. Tom spent his life as a loving son, brother, husband, father, grandfather, great grandfather and friend. He served our country in the United States Army during World War II. During his working years, he worked as a machinist for a roofing company. Tom was united in marriage to Blanche Evona Childs in October of 1995. 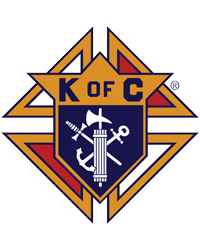 Tom attended St. Mary of the Mount Catholic Church in Horseshoe Bend and was a Knight of Columbus. He also belonged to the Teamsters. Tom grew up in Alabama then moved to Indiana where he raised his four children. In 1983, Tom retired and moved to Agnos, Arkansas and built a house there with the help of his son, Tony. He is survived by his wife, Blanche Marona of Horseshoe Bend; son, Tony “Tom Jr” Marona of Huntington Beach, California; daughters, Debbie Marona and husband Mark Thistlewaite of Lake Forest, California, Donna Dols and husband Robert of Shakopee, Minnesota and Doris Kay Marona and husband Rodney Speed of Burnsville, Minnesota; brother, Clayton Marona; 10 grandchildren, Michelle, Stephen, Andy, Amy, Becky, Matthew, Scott, Sam, Kayli and Niko; 7 great grandchildren and four step children, Jerry, Timothy, Barbara and Melissa. Tom was preceded in death by his previous wife, Ellen Fleener Marona; daughter; Darlene Marona; parents, Mary and William Marona; brothers, Charles Marona, Milton Marona, Homer Marona and Roy Marona; sister, Katie Guerin; granddaughter, Melissa Dols and step daughter, Olive Trulley. Memorial Mass will be held Friday, February 2, 2018 beginning at 11:15 AM at St. Mary of the Mount Catholic Church in Horseshoe Bend with Rev. Amal Punganoor officiating. Inurnment will follow in the St. Mary of the Mount Niche.